Partidul Social Liberal is ready for your opinion, support and vote. Vote online NOW! Partidul Social-Liberal (PSL) a fost un partid politic din Moldova. 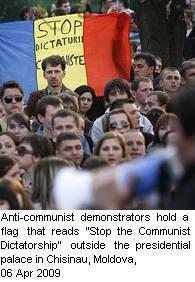 | The Social Liberal Party was a liberal political party in Moldova. Нажмите, если вы не поддерживаете СЛП. Скажите, почему. Click, if you do not support the Social Liberal Party (SLP). Say why. Online election results for "PSL" in graph. Moldovan students fight for more than their rights to party.